Are you looking for the most cost-effective limo service in Pasadena offered by trained and courteous drivers, who will make your journey a wonderful experience? With us, you can be assured of a smooth ride from Pasadena to any part in Los Angeles. 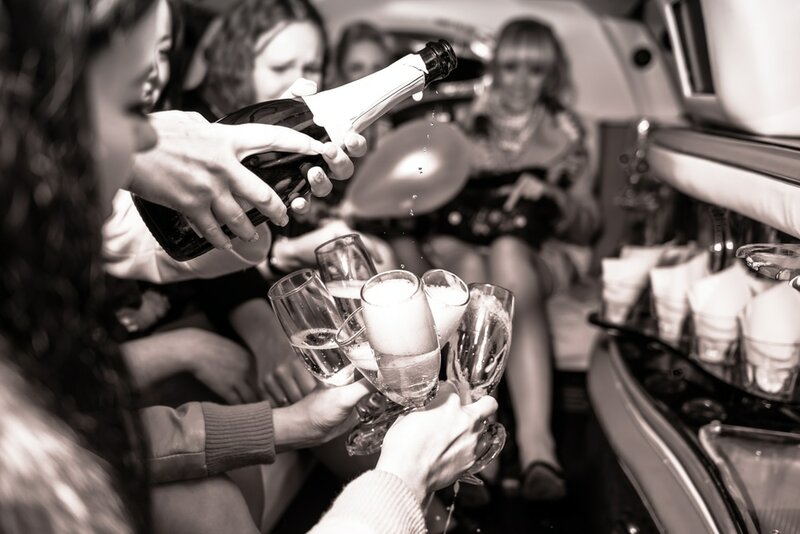 Limo Services Pasadena offers the most updated limousines and party bus rental services, catering to both corporate as well as individual needs. Whether you are arranging a wedding party or have a corporate meeting to attend, you will surely get the most amazing service from our chauffeurs. We value your time and money, hence will ensure that you reach the venue on time, and that too, within your budget. Not only that, our Pasadena limousine service ensures that you experience a wonderful combination of elegance, style and comfort when you ride with us. We boast of an excellent fleet including a complete range of limos like Escalades, executive sedans, sprinter vans, mini coaches, party buses, among others. Apart from usual transportation services to the specified venue, we also cover the complete list of regional airports, which includes LAX. Moreover, we also cater to your needs with the best limo service in Pasadena when you wish to attend special events like concerts, award shows and movie premiers or want to go for shopping sprees, sightseeing tours or take a relaxing break at a restaurant. Offering you a comfortable and pleasurable ride is a very serious matter to us, irrespective of whether you are traveling in a smaller vehicle like the Lincoln Town Car or Chevy Suburban, or making your journey in a group in bigger vehicles like shuttle bus or party bus. Therefore, all our vehicles go through exhaustive inspection before they go on road, so that our clients are delighted with a dependable and smooth ride. In short, we strive to offer the best customer service, leaving no room for any kind of complaint. At the end of the day, it is your comfort and your smile as you reach your destination, which matters to us the most. What makes us exceed your expectations? We possess a wide range of vehicles so that you can hire as per your exact requirement. The efficient services by our well-mannered, qualified chauffeurs are bound to give you a homely ambience throughout every ride, which does not come at an extra cost but is highly affordable. 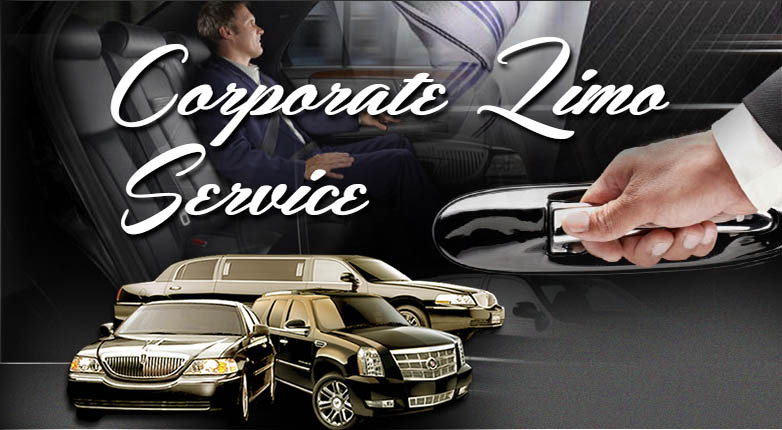 Whatever be the kind of service, we are always ready with our limo service. We cater to every occasion including corporate meetings, weddings, airport transfers, concerts, prom nights, business trips, and more. For special events or occasions, we have designed several packages which give you the option to choose the right kind of service suiting the purpose. Our booking procedures as well as our payment options are very flexible. We accept online booking which ensures hassle-free transactions for our clients. Booking is also made seamless by a range of online tools and mobile applications. 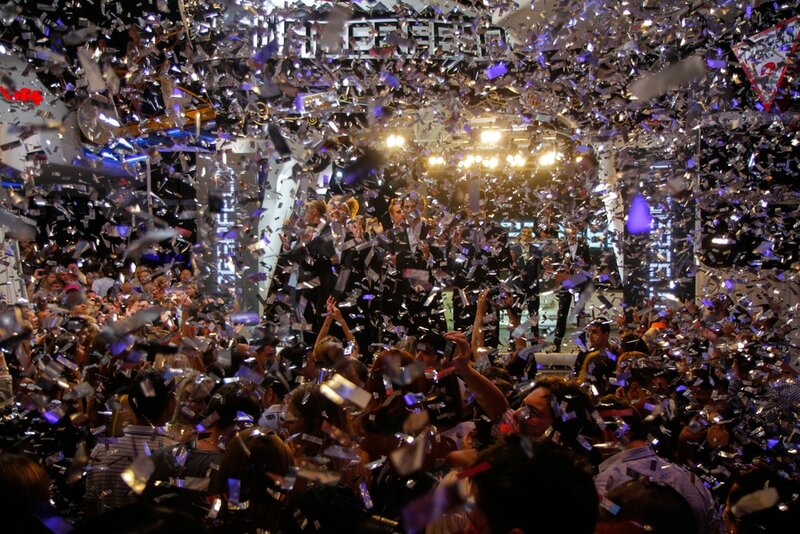 Through our exclusive limo and party bus services, you will experience the real joy of traveling on wheels. Having years of experience in providing Pasadena Limousine Service with the best fleet intricately designed for comfort and equipped with all state-of-the-art amenities, we are ready to offer a comfortable ride for you and your guests. Our vehicles come with different seating capacity to comfortably accommodate varying number of passengers, and have the right accessories to make every party or other occasion a memorable one. We are always there to help you out. Whenever you need us, do get in touch with us through our website or call us at (626) 658-8889, and we will get back to you soon to arrange for the ride of your dreams. Please check our fleet of luxury cars,including Sedans, SUVs, SUV limos, Stretched Lincolns, Sprinter Vans and party buses. In our fleet page we are showing vehicles we owe,and never use general vehicle images . So you will be able to chose your preferred vehicle and make a contract on it. There are many different occasions for which you might want to consider going with private transportation, and to book your own private limo service. It can be great to schedule private cars, especially with a well-known and trustworthy company like Pasadena Limousine Service. We offer most reliable airport transportation in Pasadena CA. Our mission is to provide you with the highest quality airport transportation, with the most professional chauffeurs and vehicles in Pasadena area.You can reserve you Airport Transportation desired vehicle by calling us at (626) 658-8889.
consider to reserve your vehicle from Pasadena Limousine, one of the best limo rental options that you could go with. When you want to have a special occasion, it is better to go with a proper limousine service, this way you will not have to worry about traffic and problems. Instead, you can get a professional driver to take care of it for you. If you want to feel more relaxed, then you should consider going with the right professional service to take care of you. Making sure that you have your transportation needs met is the important and safe thing to do. We have a variety of limo rental options that can suit a number of different occasions that you might have in mind and have the need for a limousine service. If you want to hear about our limo special promotions, there is no harm in contacting Pasadena Limousine and asking questions about rates, or any other questions that you might have. There are many other limo companies to choose from, but none offer the same quality and expertise that you will find from Pasadena Limousine Services. We have been in business for 22 years and we treat our clients with respect and we always get you to your destination safely. Whether you want to attend a wedding, funeral, graduation, night on the town, concert, sports event, charity event, or some other social gathering, there are a number of different occasions for which it would be appropriate to go with a professional car service to make sure that you get to your destination safely and that you get home safe. Want to drink at your event and not have to worry about driving? Then leave the driving to us. Our professional drivers will provide you a great service, so that you can trust, that you will be picked-up on time and dropped-off to your destination efficiently. When you want to travel in style, and be offered a variety of amenities, then you want to go with a professional limo service. Travel around Los Angeles in style and this means finding the right Pasadena Limo Service and booking with them for your next event and travel needs. Pasadena Limousine Service will be happy to schedule a driver and car for you, so that you can be sure that you have your driving and transportation needs met for the night. Do not stress about driving when you do not have to. The Uber, Buses, taxis, and other methods of transportation can sometimes be unreliable, but Pasadena Limo Service is always there on time and they will always bring you to your final destination in an efficient matter. Don't think of anyone else when it comes to booking a limo service, make sure that you contact us first to take care of your needs and you will not be sorry.